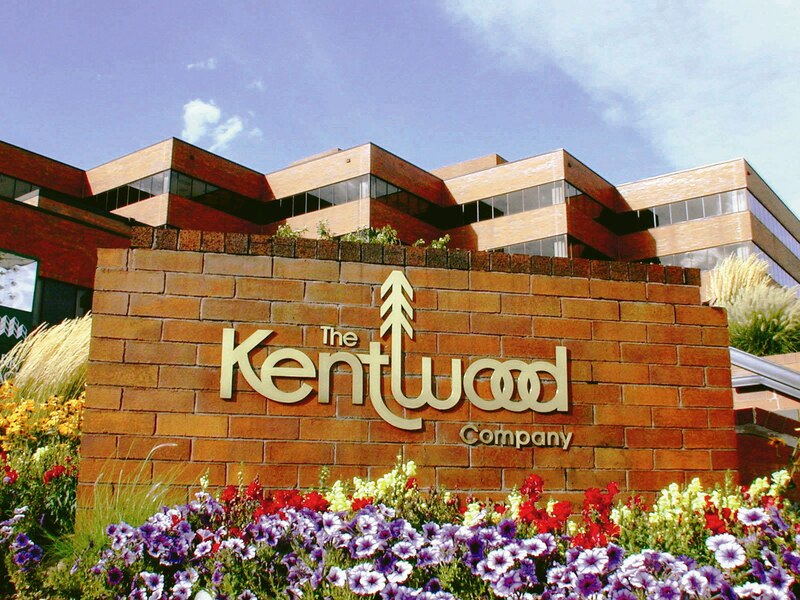 Kentwood is a member of the highly recognized Leading Real Estate Companies of the World. ( 2011 Award of Excellence Nominees Referral Production ) Through this membership, we have first-hand access to highly qualified agents to assist your friends, family and associates nationally and also internationally! Leading Real Estate Companies of the World® is a global network of 550 premier real estate firms with 4,600 offices and 140,000 sales associates in 30 countries around the world. Collectively, this group sold 800,000 homes worth $225 Billion last year, more than any national real estate brand. LeadingRE dominates the United States’ list of top 500 real estate firms, with more of the Number One Market Leaders in the top 96 markets than any national brand. Any referral that is placed through me at Kentwood whether it is outgoing to Boulder, Bailey, Basalt, or Maine to Mexico and beyond, we are here to help! Our highly trained and experienced staff is here to arrange and continuously monitor our referrals – no matter the company, area, or criteria, BIG or small; we will assure your loved one, friend or associate receives the highest degree of care. Additionally, we will comfort you by providing appropriate feedback and follow-up. It is truly a “win-win” for everyone involved. This entry was posted in Centennial, Cherry Hills Village, Denver Real Estate, Denver Residential Real Estate, Greenwood Village. Bookmark the permalink. Hi everyone! I am beyond happy to announce that Kentwood is in the running for the 2011 LeadingRE Award of Excellence Award for Outgoing Referral Production! This is quite an honor to be nominated as we compete with about 66 other companies nationally and internationally! Goooooo Kentwood!